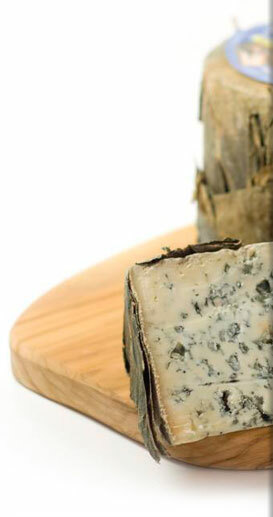 More Info Brillat Savarin Price: £7.50 This incredibly creamy cheese is named after the famous gourmand. The texture is similar to butter and the flavour is of meadowsweet cream. Try with sparkling wine. Read more about this cheese here . More Info Buffalo Mozzarella Price: £4.95 This is a soft cheese that oozes a milky liquid when cut. The flavour is mild, sweet and delicate. It's the perfect pizza topping and makes a refreshing addition to a salad. More Info Camembert Au Lait Cru Price: £6.55 From Normandy, this cheese is similar to Brie but with more prominent mushroom and truffle flavours and underlying notes of nuts and wood. Pair with Pinot Noir and Gamay. You can find inspiration for cooking with Camembert Au Lait Cru here .